Kristin volunteered for the Nicasio School Foundation in 2017. She has one daughter at Nicasio and has loved the wonderful teachers and responsive administrative staff. She is committed to supporting the school as an inclusive, creative environment for our children. She works as an emergency physician at a local emergency department. Ali has two children at Nicasio School and is currently working on community permaculture projects. He has also participated in educational initiatives in Iraq and Lebanon. 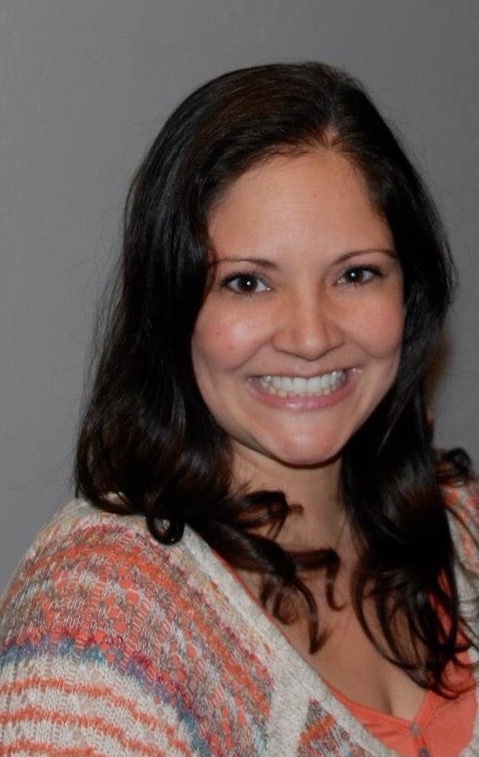 Laura began volunteering as Treasurer of the Nicasio School Foundation in 2012. She has two daughters that attend Nicasio School and she really wanted to get involved with fundraising efforts big and small. She is passionate about making that connection vibrant between the students, school and community and taking on this Treasurer position has been hugely gratifying. Her career background is in corporate retail project coordination, and she is also a Certified Paralegal. Maricela has volunteered for Nicasio School since 2014. She has two sons that attend Nicasio School and she has enjoyed being an active part of the school community. She is a professional artist and has created digital creatures and humans for educational games, television and feature films. Andrew has two daughters at Nicasio School and he is also the ranch owner of Five Brooks Ranch in Olema in the Point Reyes National Seashore area.